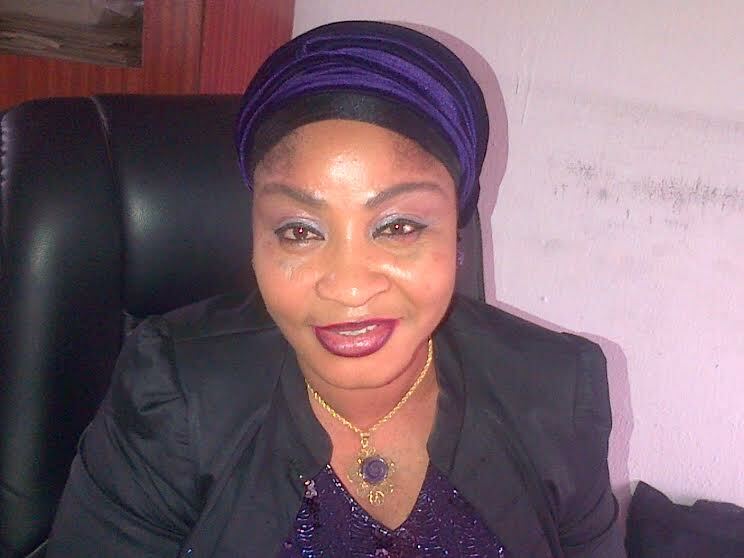 Ahead of Thursday’s scheduled election for the members of the Board of Trustee(BOT) of the Association of Nigeria Licensed Customs Agents (ANLCA), the Treasurer ANLCA Apapa Chapter, Hajiya Bola Muse has called on both the would be winners and losers in the election to come together and work as a team in order to advance the vision of the association. Speaking to newsmen in Lagos Tuesday, Muse applauded the efforts of the outgoing members of the Board whom she said had done their best urging the incoming ones to sustain the gains so far achieved by the former Board. She disclosed that it was during the tenure of the outgoing Board that the dream of having a permanent secretariat for the association came to fruition making way for the ongoing construction at the site. According to her, “to me, they have worked perfectly especially the Board of Trustees because it was during their tenure that we have an association permanent secretariat which we are now building”. “As far as am concerned, they tried their best which I believe the new ones will follow the trend and take it from where they stopped”. On whether she would prefer the emergence of a particular candidate as the Chairman of the BOT at the election, Hajiya Muse who is also the Founder and Chief Executive Officer of Bomarah Foundation hinted that all the candidates for the Chairmanship position of the BOT were all qualified to take the position. She further harped on the fact that one may not know the actual potentials and capacities of one until such a person is given a responsibility thus may not say who is the best among the contestants. She maintained that the man at the helm of the Board now had worked and that the new ones that are coming are not coming to play but rather to work adding that they are all qualified and equal to the task. “What we want is that they will be able to achieve what we elected them to do. I want all of them, I want both Henry Njoku, I want both Elochukwu, I want Chief Dennis Uzoeke, I want Chief Obi, everybody. If it is possible, I want all of them to work together as a team”, she disclosed. The ANLCA Chieftain reiterated the need for the contestants to bear in in mind that that only one person would emerge at the end of the day as the Chairman therefore the need for other contestants to join forces with the winner to move ANLCA to the next level while praying that the best candiadte would emerge, she wished them the best of luck. Meanwhile, the Association Electoral Commission (ASECO) of the Association of Nigeria Licensed Customs Agents (ANLCA) has debunked the rumour making the rounds that the BOT election scheduled for Thursday , 13thday of February, 2014, at Warri, Delta State has been put off. In a text message delivered to Primetime Reporters Wednesday, the Chairman of ANLCAA-ASECO, Alhaji Abdulazeez urged eligible members to disregard the information as the election would go on as scheduled. He further urged eligible voters to go ahead and vote their preferred candidates in the said election. “The BOT elections is still taking place on Thursday 13.2.14 in Wellington Hotels, Warri, Delta State. Kindly Ignore the rumours making the rounds that the election is no longer holding. Eligible voters are expected to cast their votes for their preferred candidates”, the text read.